AIRAH is seeking abstracts for its Refrigeration 2019 conference to be held in Melbourne from March 25-26, 2019. AIRAH CEO Tony Gleeson, said the HFC phase-down is having a huge impact as the industry looks to switch to low-GWP refrigerants. 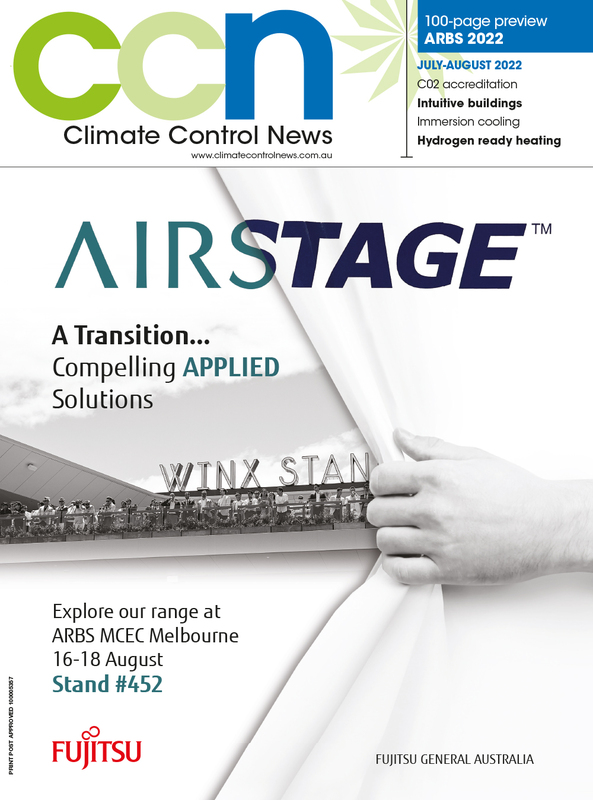 “At the same time we’ve seen refrigerant management highlighted as the number one solution to reverse global warming, which has brought mainstream attention to what is usually a specialist topic," he said. “We’re also accumulating better data on the refrigeration stock in Australia and identifying ways to make it more efficient. Legislation, standards, licensing and/or training. The committee is also keen to hear ideas for case studies and site visit locations in and around the Melbourne area. Abstracts should be emailed to conferences@airah.org.au by Friday, November 30, 2018.